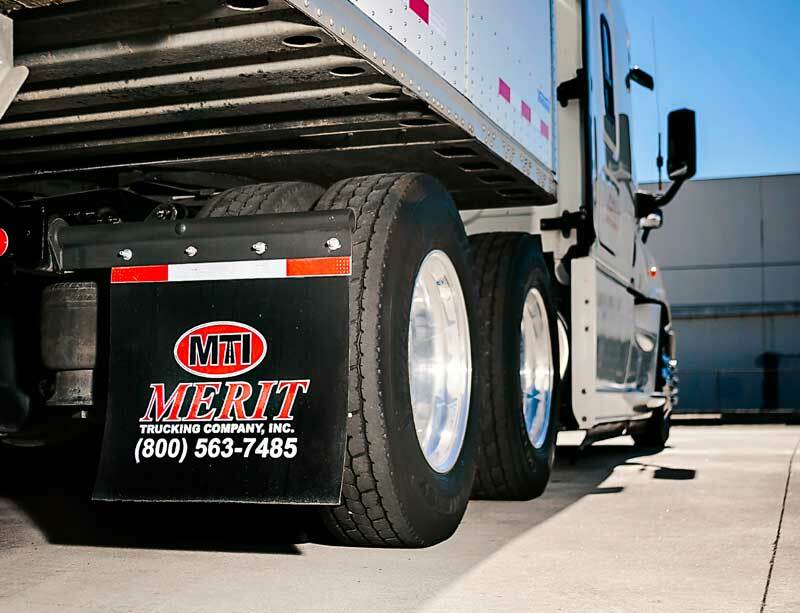 As an asset based carrier, we have the flexibility of using our equipment and drivers to create solutions tailored to your business. Our experience in the industry has given us the knowledge necessary to provide the best plan for you and the ability to build upon this plan as your business continues to grow. 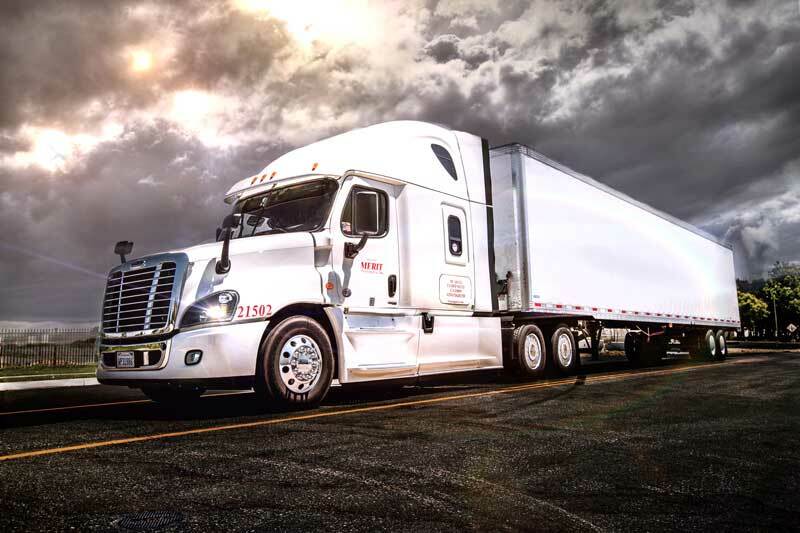 You can rest assured your transportation needs will be covered, without the major capital investment of purchasing a private fleet, allowing you to focus on your business’ core competencies and goals. 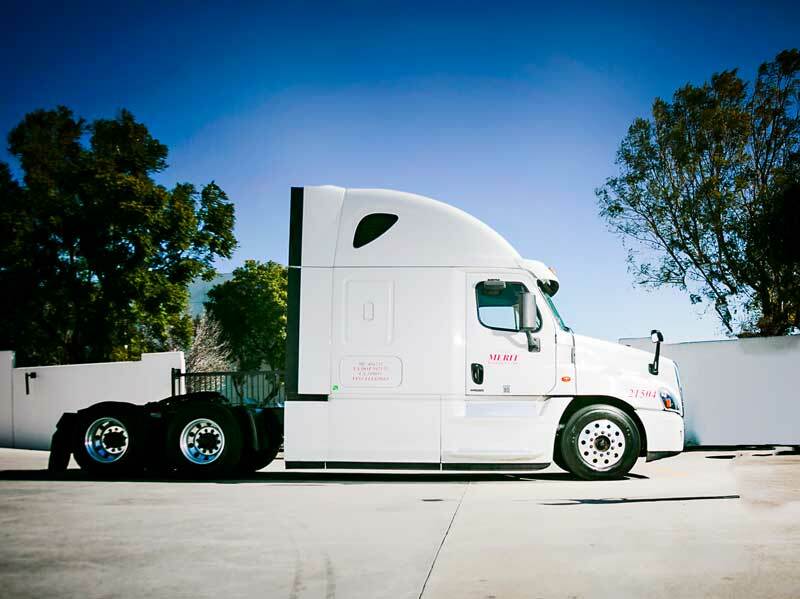 We offer turnkey transportation services, ranging from individual loads to full fleets.